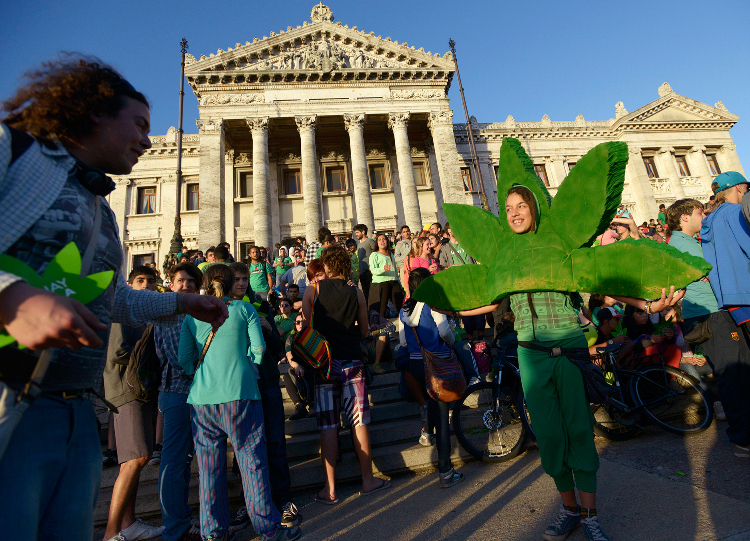 People attend a demonstration in support of the legalization of marijuana outside the Congress in Montevideo, Uruguay, on Tuesday. Uruguay, that little known small country in South America, is the first country in the world to regulate legal production, sale and consumption of marijuana. After nearly 12 hours of debate, senators gave the government-sponsored bill their historic final approval. 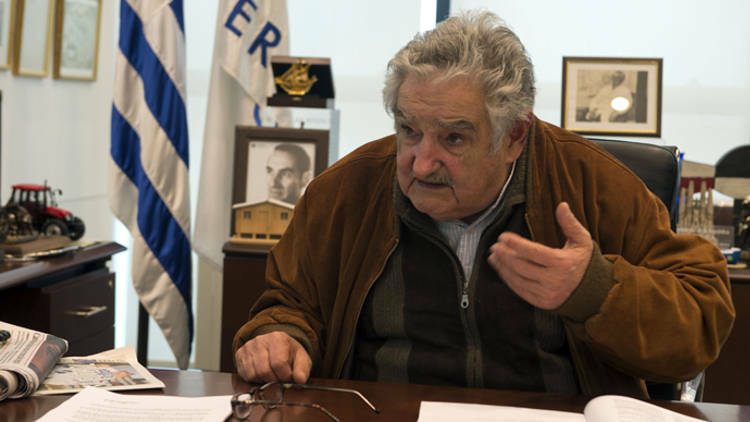 The Senate approval now is waiting the signature of President José Mujica to sign into law. The law allows registered Uruguayans over 18 to buy up to 40 grams (1,4oz) of the drug a month is expected to go into force by April. The law places the manufacture, distribution and sale of cannabis under state control. The government hopes it will help tackle drug cartels, but critics say it will expose more people to drugs. 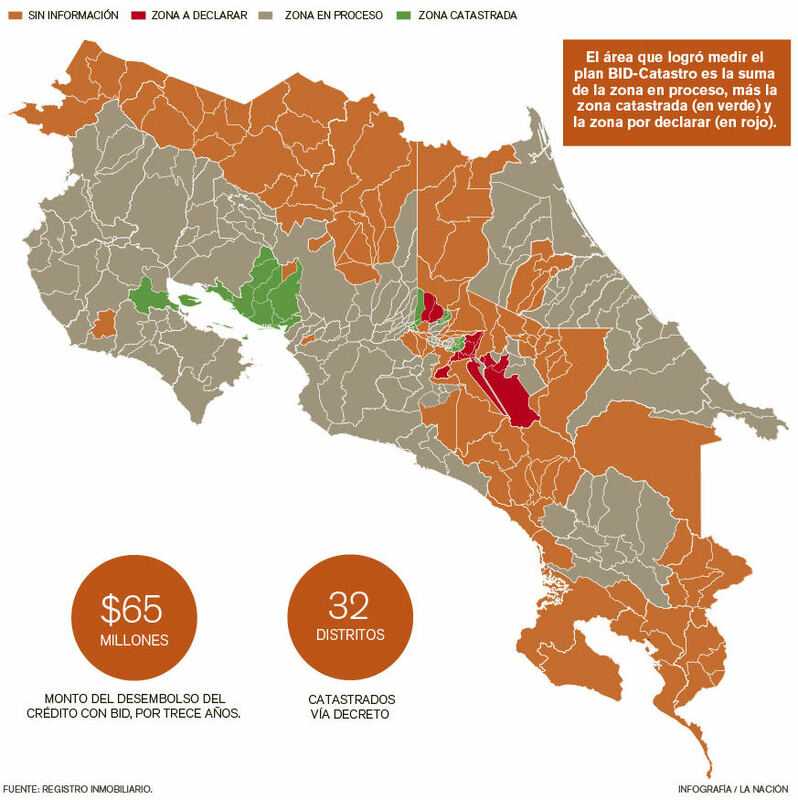 Supporters of the proposal have said it marks a turning point and could inspire other Latin American nations to take a similar approach. It places the South American country at the vanguard of liberal drug policies, surpassing even the Netherlands, where recreational drugs are illegal but a policy of tolerance is in place. Mujica, a 78-year-old former leftist guerrilla who spent years in jail while many others experimented with marijuana, said the goal is to reduce drug use. A government ad campaign launched Friday makes the same point, warning of pot smoking’s dangers to human health. “This is not liberalization of marijuana. It can be consumed within certain parameters established by law. 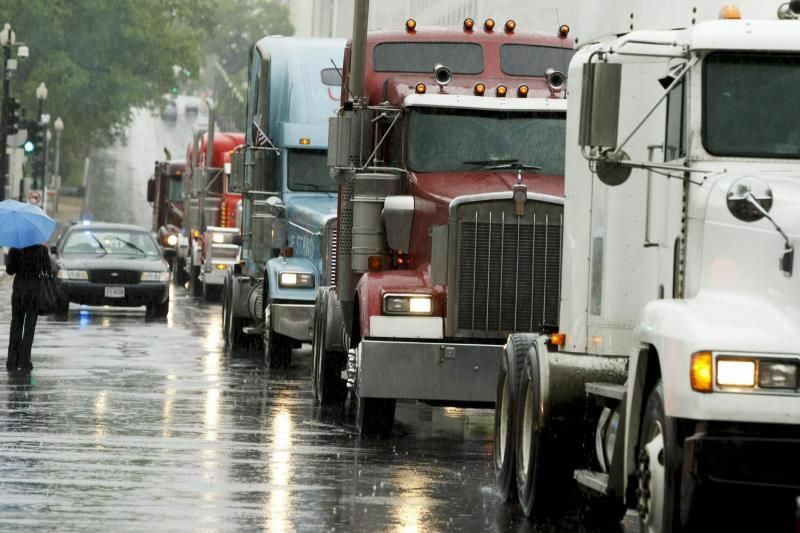 I think it will reduce consumption,” Sen. Luis Gallo, a retired doctor who favored the bill, told The Associated Press.